The list of objects being 3D printed is impressive and grows by the day. Rocket parts, bionic ears, full buildings, food, meat and leather, and personalized prosthetics. As manufacturing goes, it could “revolutionize the way we make almost everything,” as Barack Obama pointed out in this year’s State of the Union. But how far will we allow this revolution to go? Some, like Cody Wilson, are willing to push it to its limits. 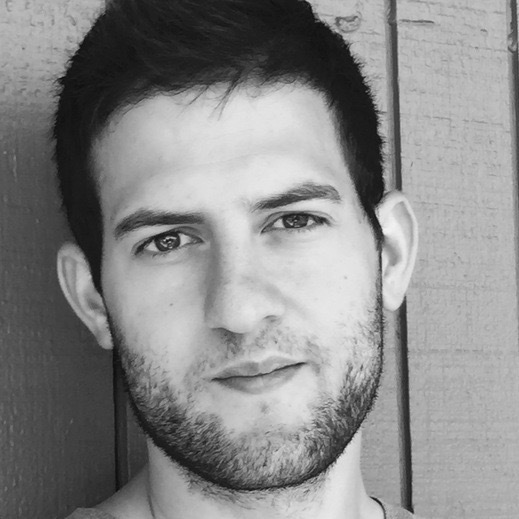 Cody Wilson is the controversial young founder of DEFCAD, a file-sharing platform that gives users access to copyright-free blueprints to firearms. He’s made obtaining a firearm as easy as clicking “download” and “print”. No background check. No license application. Just one year later, Goodman’s unnerving vision is remarkably relevant. In July, journalists were able to demonstrate they could print and smuggle a functional plastic gun into the Knesset, home to Israel’s top legislators. The file for the gun, called the ‘Liberator’, came from Wilson’s DEFCAD. Back in May, DEFCAD received a takedown notice from the State Department for the ‘Liberator’, but not before the file went viral. The handgun was downloaded over 400,000 times and made its way to popular file sharing sites including Pirate Bay. A printed version was eventually smuggled to within feet of Benjamin Netanyahu, Israel’s Prime Minister. The DEFCAD debate isn’t so straightforward, and many have supported Wilson as a stalwart for the constitution. Wilson admits that he’s not some “gun nut” bent on shoving weapons into unwilling hands, but rather DEFCAD is merely a hyper display of libertarian politics. According to Wilson, a true and equal maker movement means being able to create whatever you like; free from government oversight. Whether or not you agree with his politics, he may be right to assert that attempts to prevent 3D weapon printing will be largely ineffective. Policy experts have argued that printed weapons pose little threat if bullets are hard to get. Several states have proposed sweeping legislation to regulate ammunition, and in California, proposed measures would limit the use of lead bullets. It’s certainly difficult to imagine how 3D printers might be used to fabricate ammunition given the complexity of using the chemicals involved. If 3D printing guns becomes widespread, lawmakers may face added pressure to regulate ammunition. A more technical solution might come from Denmark’s Create it Real, who plans to distribute software that can recognize and block the printing of gun parts. In this way, a printer can sense if the user intends to print firearms and shut down the run. Ultimately, users may find ways around these sorts of digital blockades, and Create It Real has admitted that the measure is more of a risk management solution for 3D printer manufactures, rather than a viable measure for gun control. 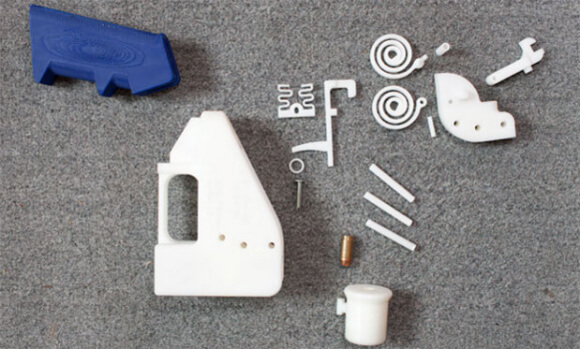 Given that 3D printers can build fully unique objects at no marginal cost difference, each printed gun can be slightly different than the last. In this way, Authentise hopes to insert identifying markers directly into suspected gun files. Forensics teams could then link the gun back to its designer, the location at which it was printed, and it’s use history. Additionally, bullets fired from such a weapon could theoretically be traced back to the weapon and ultimately the shooter.